Search for Fishers real estate including homes, farms, condo's currently listed in the mls. Some of the latest Fishers Homes for sale are listed below but you can make your own advanced search with the advanced search feature. 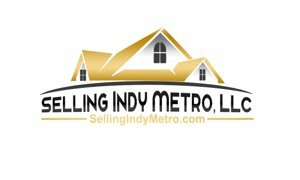 You can search for Fishers area homes in any area surrounding Indianapolis. By town, zip, schools, and so much more. Enjoy the process of searching for your dream Indiana home. It should be fun so please enjoy the search.